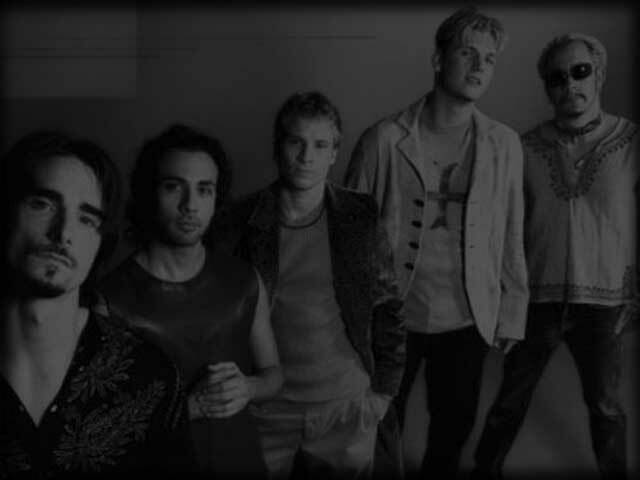 We have opened the new Backstreet.net Forums, please come visit and sign up. Talk about the guys or just make friends. xi4lQS It as truly a great and helpful piece of information. I am happy that you just shared this helpful information with us. Please keep us up to date like this. Thank you for sharing. Next Item: Backstreet's Back! New Single 'Inconsolable' Now On Your Radios!